Our store will use “China Post Ordinary Small Packet Plus” express carrier to arrival your hand within 15-60days for free. “China Post Ordinary Small Packet Plus” can not be tracked. Because”China Post Ordinary Small Packet Plus” can not be tracked. FAQ: 1.Why this order have not any tracking Number ? Yes, all photos are real. We took these photos by ourselves.but may be differences in different monitors to see the color. 3. Can you declare lower value? 4. I am a reseller,I would like to buy many pieces of your item, what’s the wholesale price? 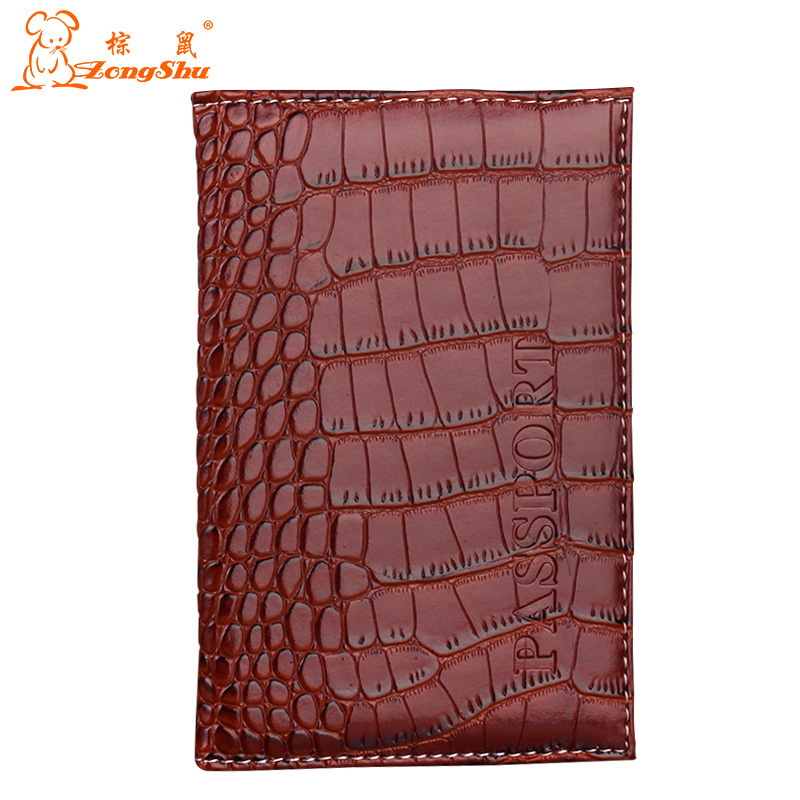 Product Brand: ZongShu Product Material: High import PU Product Color: Multicolor (Refer to color selection) Product Size: Width:9.8 * Height:14.2cm Product Weight: 40g Product Packaging: Individual OPP bag Product Description: Imported senior PU imitation crocodile skin, very wearable, durable. LOGO customization is accepted.